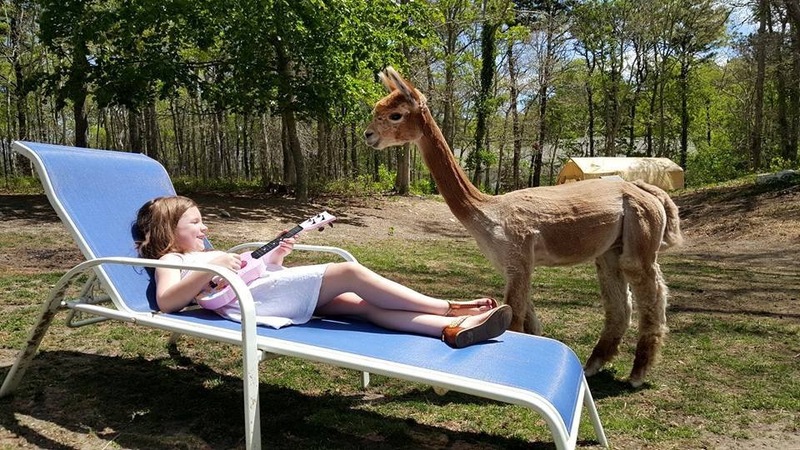 Editor’s Notes: It’s been a nice vacation…After compiling over a hundred featured artist posts at spinartiste.com, I took five months off! And, just like any break, you end up assessing how to resume and move forward. What finally came to the surface was I missed doing this posts. So, we’ve decided to weave one in about once a month and, most exciting of all, we will be featuring an artist from within our Fibery Goodness community. 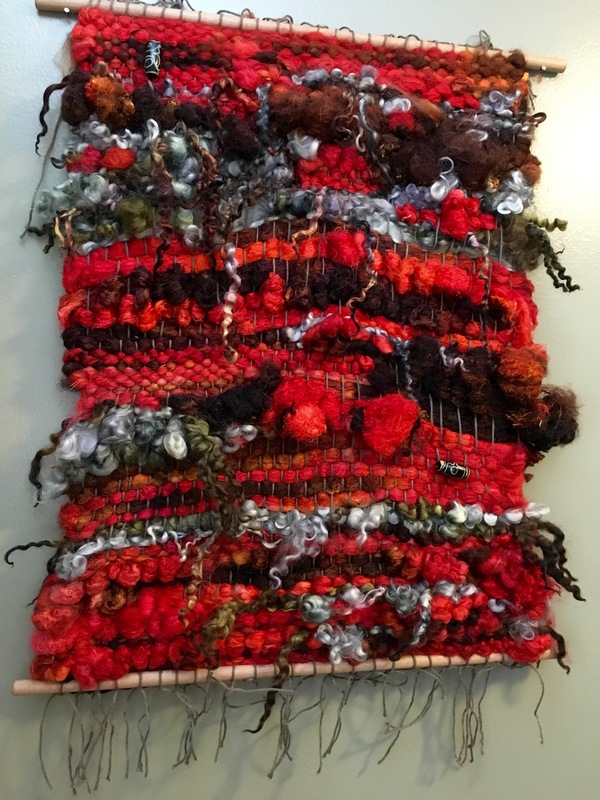 If you participate in our Facebook group, you know that there are phenomenal fiber artists in our group whose stories deserve to be told! 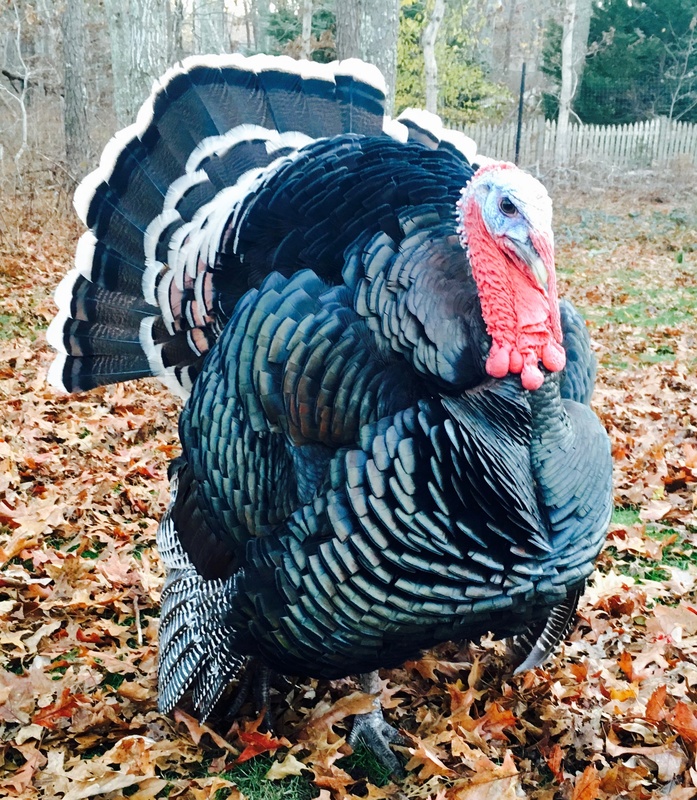 This time, we are featuring Kyle Bowser of Palomino Farm. 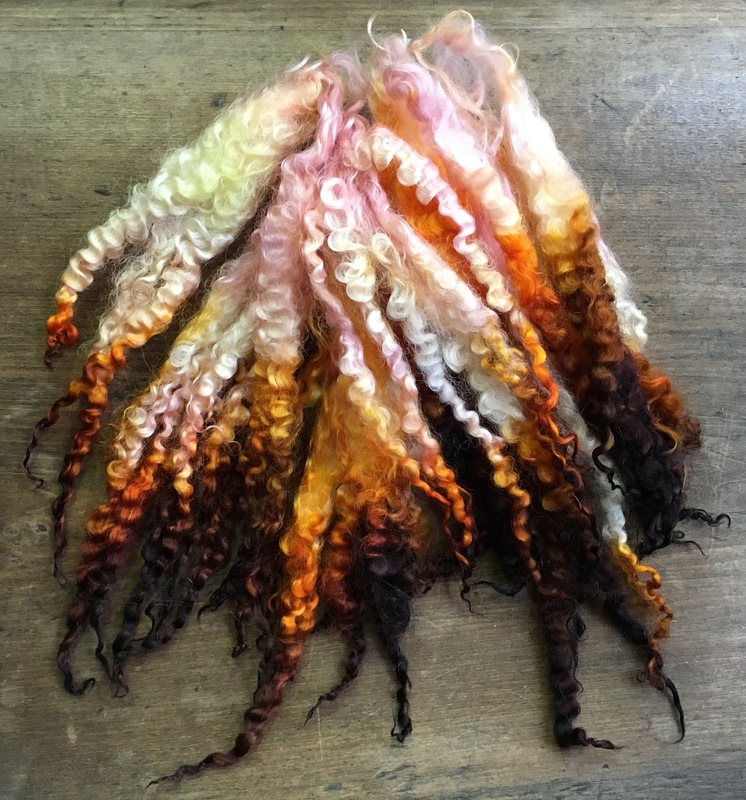 Kyle is currently enrolled in learn the Redding Method of Dyeing Protein Fibers aka our Dye Secrets Courses taught by Natalie Redding. Her work is truly outstanding and we love her kind, sweet spirit. We know you will enjoy getting to know more about Kyle! Arlene Thayer (AT): Complete the following statement: “My name is Kyle Bowser and I’m a Fiber ______” and tell us why. 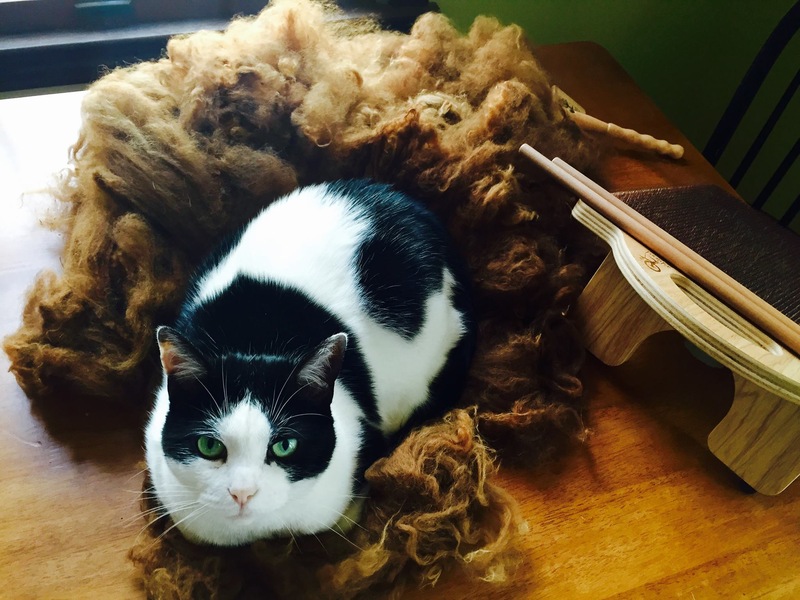 Kyle Bowser (KB): “My name is Kyle Bowser and I’m a Fiberholic” . Ever since I got my hands into the delicious contents of a Namaste Farms Scrapbox, I was hooked. The locks, the colors, I was just completely in heaven, and could not get enough! AT: You are also the proud owner of a fiber business as well, Palomino Farm, tell us about the farm and what type of animals you have. KB: “Palomino Farm” started off as somewhat of a joke after we got our first flock of chickens. We live in a residential area that doesn’t have a lot of backyard farms. 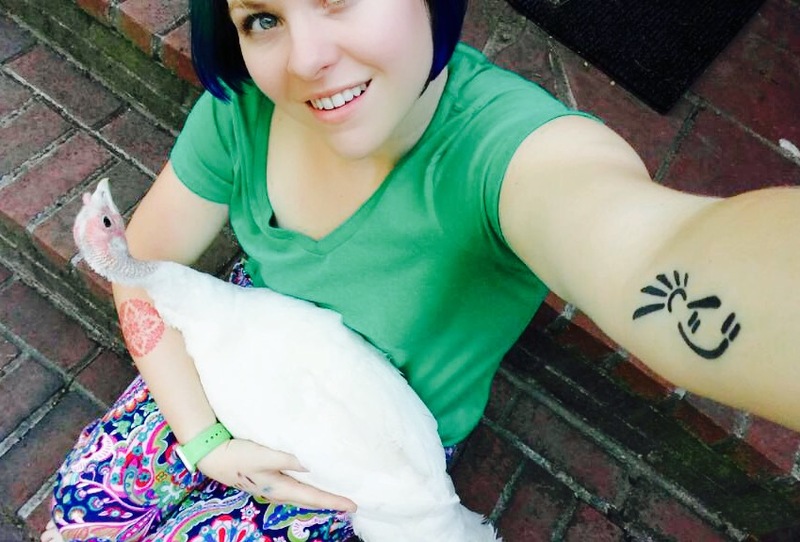 It has grown to include four alpacas, a couple of heritage turkeys, a pair of runner ducks, and we are up to about 20 chickens… We also have dogs, cats, bunnies, dragons, rats and an electric blue crayfish. When I finally decided to start selling my art (I can’t keep it all?!) the name just stuck around and felt natural! 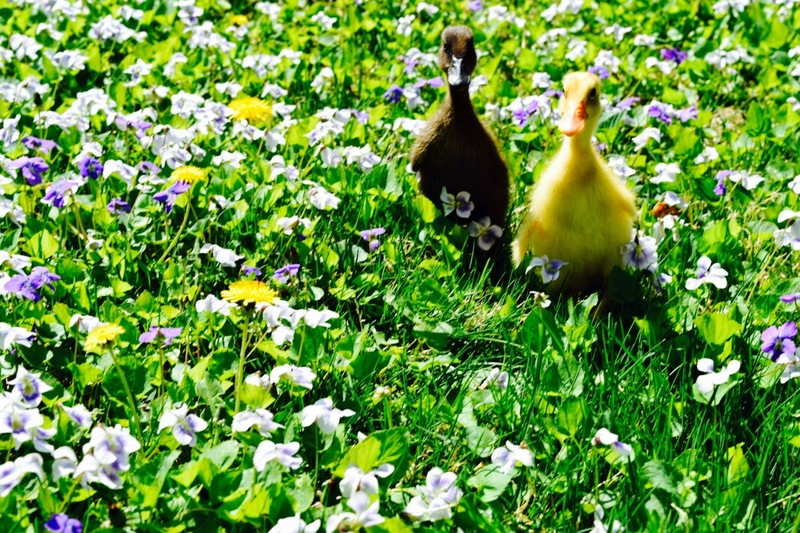 AT: Your blog says that your farm is a joint venture between you and your husband, Ross but it also indicates that, at least in the beginning, Ross was a little reluctant to become a farmer. How does Ross feel about the farm now? 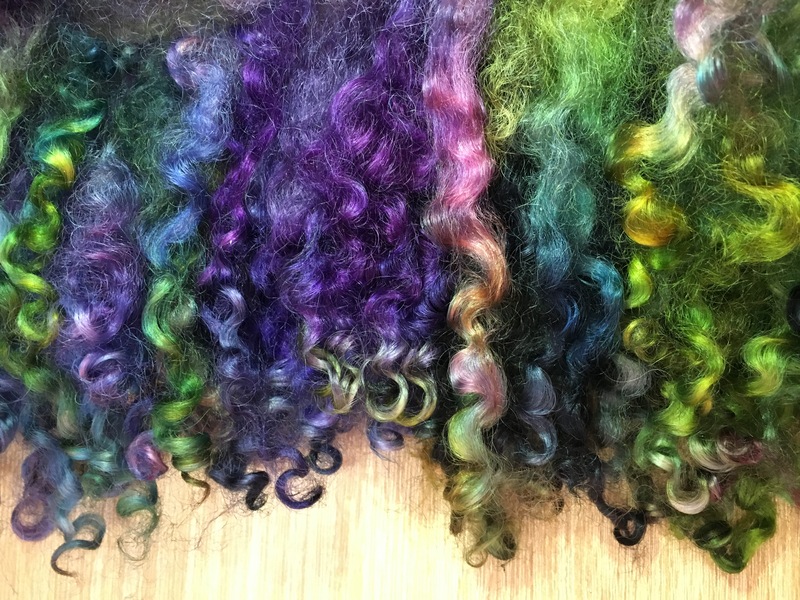 AT: Your dye work is beautiful. You seem to like bold colors. 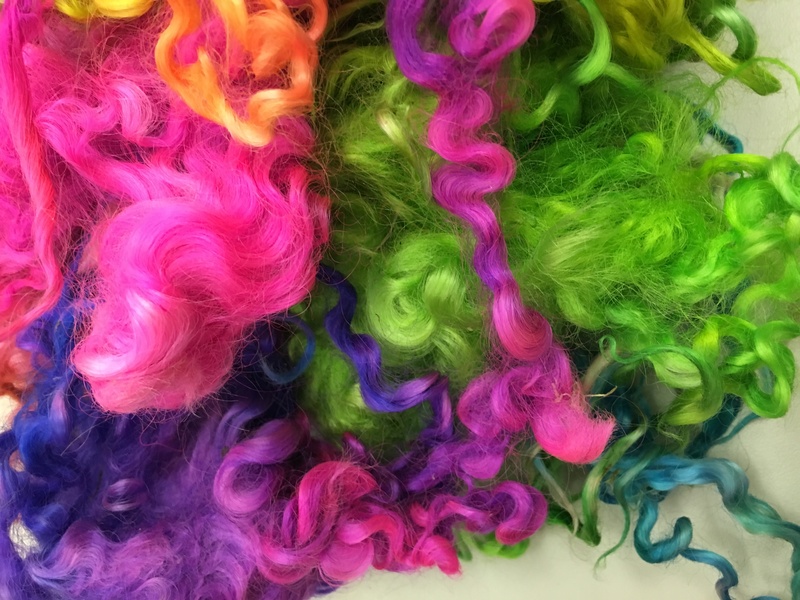 Tell us about your dye work. KB: Thank you so much! I love all colors but bolds are my favorite. I have always been drawn to them. I really love dyeing. 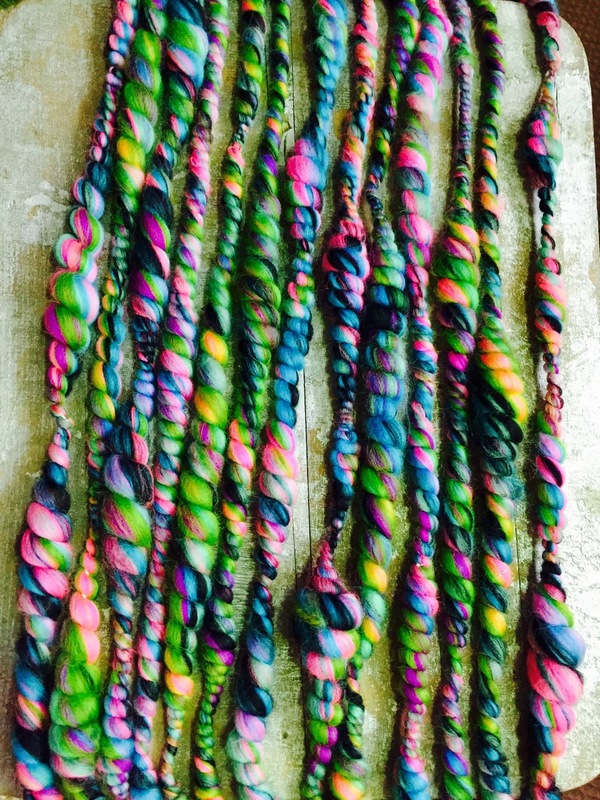 I am having so much fun learning new dye techniques and colorways. Learning the Redding Method has been a dream come true. Like I said before, I fell in love with fiber and spinning because of scrapboxes. I’d see those bold colorways and just had to have them. I would spend hours of downtime at work fluffing and picking the locks and just admiring the beauty. I had never attempted dyeing because I had no clue where to start and all the measuring and rules that I read about online and in books was really not my thing. 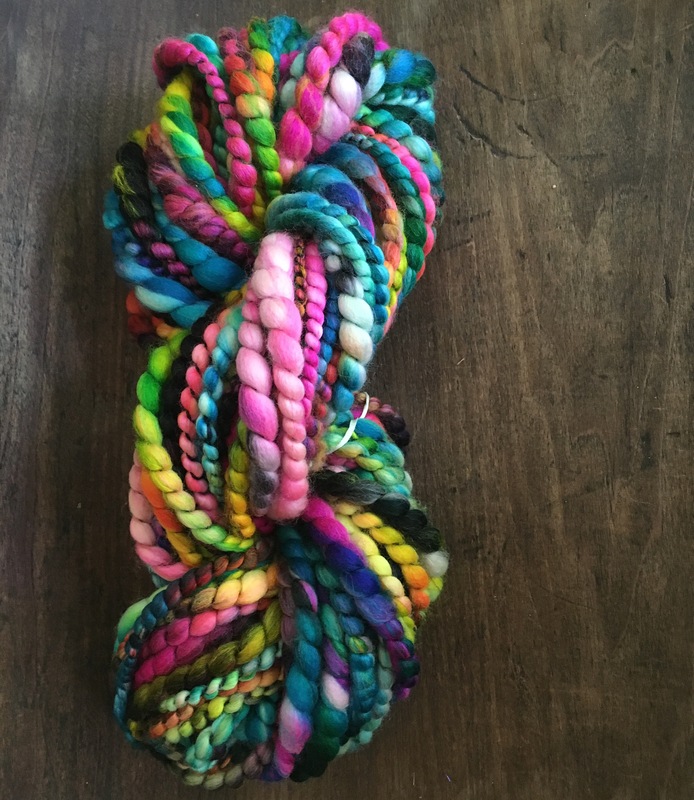 So pretty much the moment I saw the Dye Secrets course advertised my mind was made up! Most of my dye work has been “homework” for the course or experimentation with the techniques we have learned. 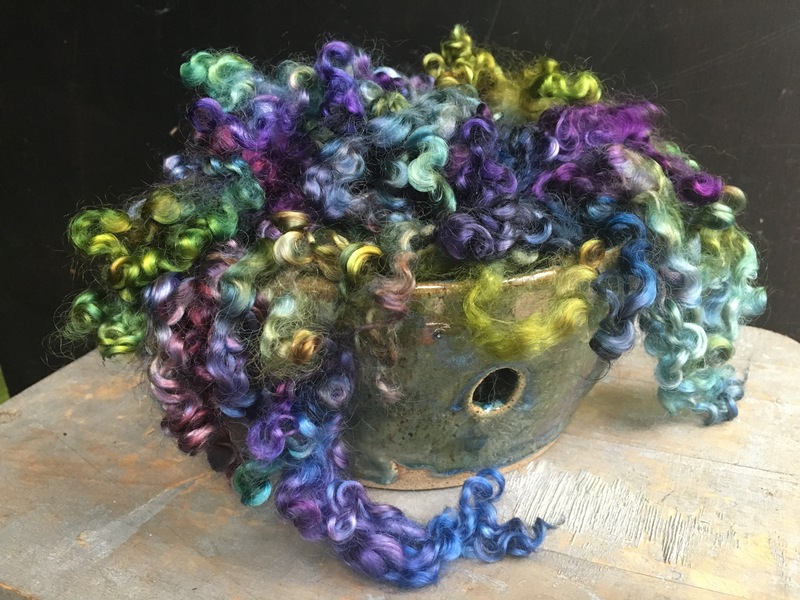 I have so much fun dyeing, once I get started I can’t leave it at one project, I end up getting more and more ideas as I go, so while one colorway is in the oven I’ll have another pan started and while that one sets I’ll start a pot… It’s quite an addiction. AT: Where or what is the most unusual source of artistic inspiration for you? KB: A lot of my ideas just come to me. I guess my brain can be considered an unusual source of inspiration. AT: Who have been your most influential teachers? KB: My love for texture and 3-D art started in middle school. I had the best art teacher, Brenda Donovan, who was super encouraging and always inspired me to try new things. Thanks to Facebook, we are still friends to this day and she is still very supportive of my art! I also learned a ton from Laura Spinner and Beth Marx while I was at the Namaste Farms fall retreat! It was really fun for me to spin in a group setting like that, something I don’t often get to do. I absolutely love making coil plied yarn, thanks to Laura for really helping me figure it out! AT: If you had a day all to yourself with nothing on your “to do” list, how would you spend the time? KB: Between working full time and taking care of my animals I don’t have a ton of spare time (which is how I like it!) When I do find some, that’s when I let my creativity flow and can be found dyeing or spinning, or lately weaving wall art. 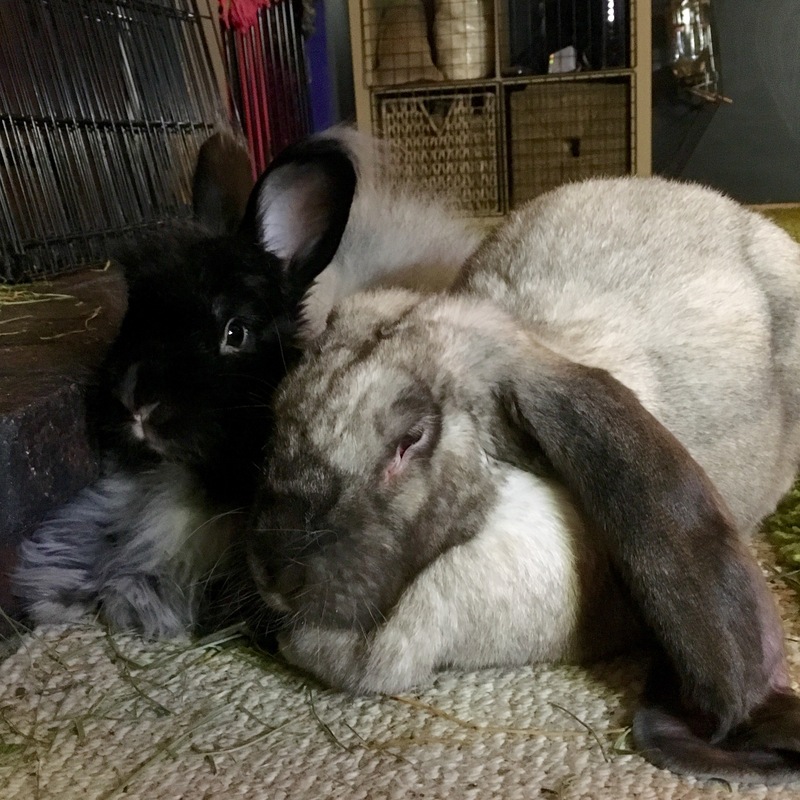 My fiber studio is also home to my dragons, rats and house bunnies… It’s a great place to unwind so I spend as much time there as possible. I also love spending time with my 7 year old step daughter, Ava. She loves hanging out on the farm and in my studio with me. She always shows interest in what I’m doing and asks a ton of questions about fiber, spinning and dyeing. 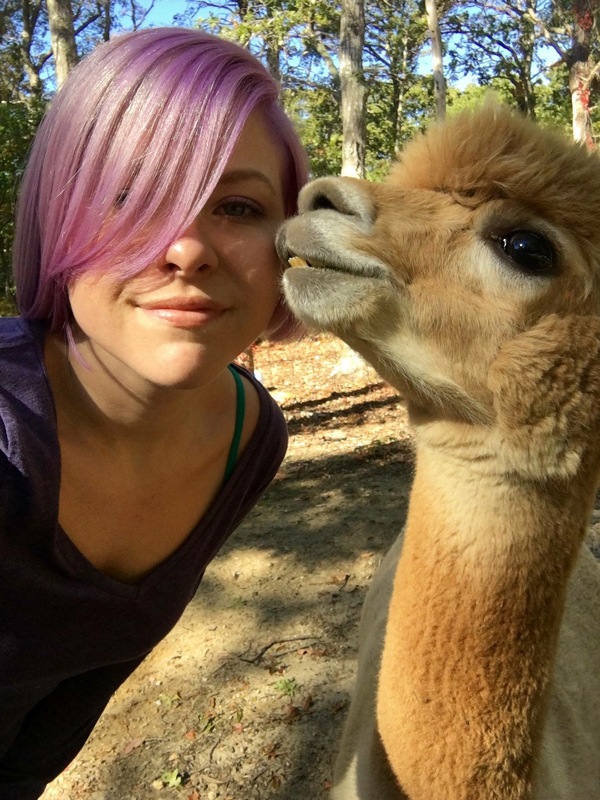 She loves all the animals and is an alpaca whisperer! AT: Do you also work at another type of job aside from running the fiber business and the farm? KB I work full time as a sales associate for T-Mobile, I have been there for 10 years and love it. I am a super tech geek at work so it’s nice contrast to be home on the farm! Ross also works full time, but for my biggest competitor, Verizon wireless. Haha. AT: Living in New England, what do you find to be the special fibery things you enjoy about the area in which you live? KB: I live on Cape Cod. It’s a very beautiful and inspiring place. Besides stunning scenery, there are a lot of art shows and a few local fiber festivals. One of the first fiber events I went to is still my favorite, it’s a sheering festival at Bray Farm in Yarmouthport, MA. 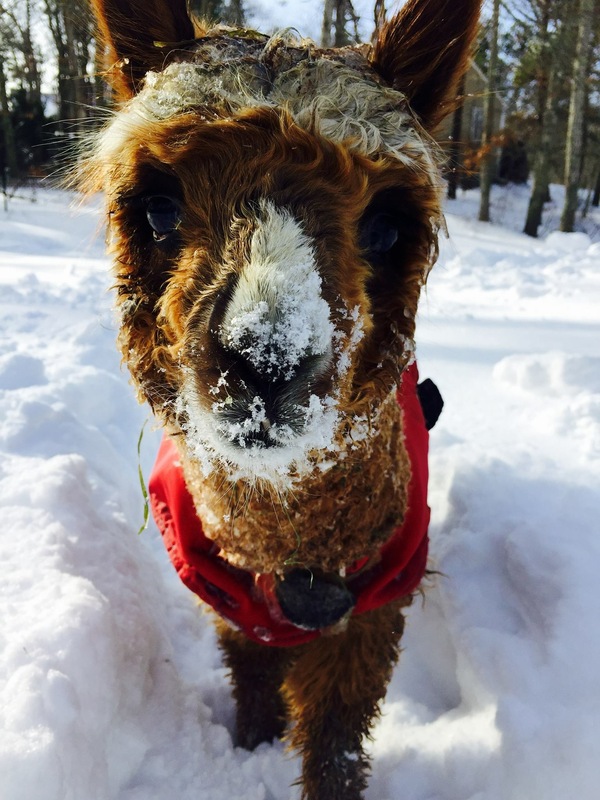 I met a great friend there, Sandy Wilkins of Village Farm, who helped me get into the fiber world by answering all my alpaca questions and even getting me started on a spinning wheel! 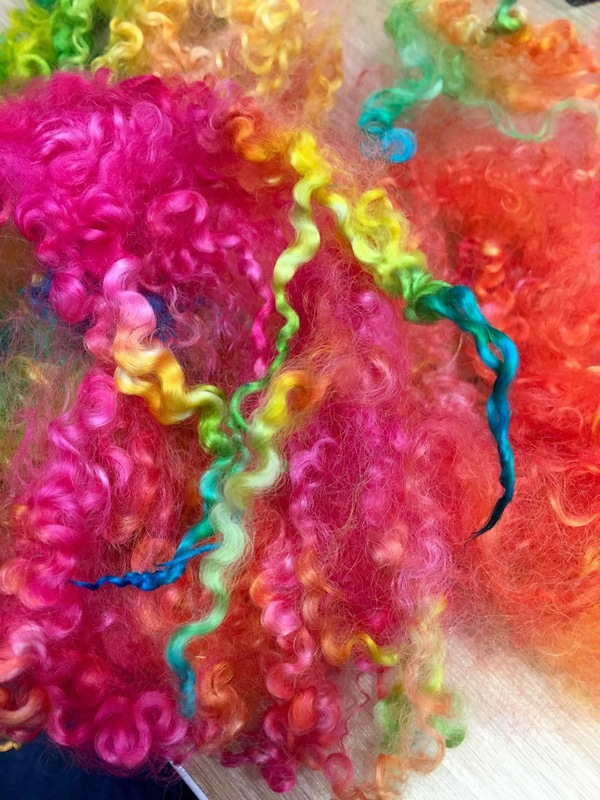 AT: What is the biggest challenge you face as a fiber artist? 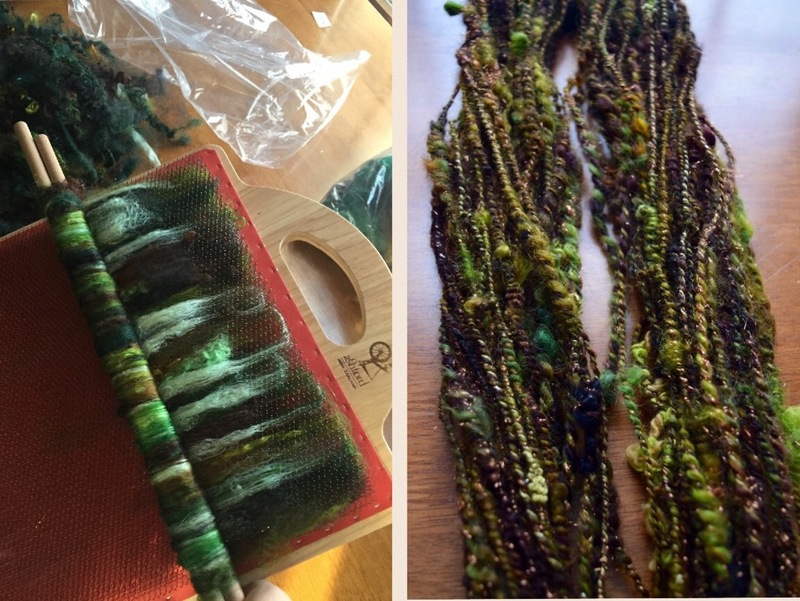 AT: What do you see as the biggest opportunities as a fiber artist? KB: The biggest opportunities for me are, and have been, meeting amazing people and making lifelong friendships with others who are just as crazy as I am about fiber; and being able to express myself through art while sharing a little of my creative energy with the world! AT: What was the last great movie that you watched? KB: Oh that’s easy, Magic Mike XXL 😆 I haven’t laughed that hard in a while! AT: Thank you so much, Kyle! I love your work and look forward to seeing where all of your hard work takes you. It was a nice coincidence that we featured Kyle this time at the same time that we are open for Dye Secrets’ class registration. The next group starts in a couple of weeks and the classes are filling quickly, but as I type there are some spots left. In addition, we still have registration open for our Sketch, Spin, Scribe aka S3 self-pace spinning course. This is a fun class and the price includes a set a beautiful wooden book covers which give you the ability to create your own spinning journal! Plus, each module in the course includes access to a video where Suzy and I talk about the module and I sing at the end of each video…wait, maybe that’s not a benefit! While the singing might not be anything special, at least you can tell I’m having a good time doing it. ← Fibery Goodies! Free Project to Spin and Wear! 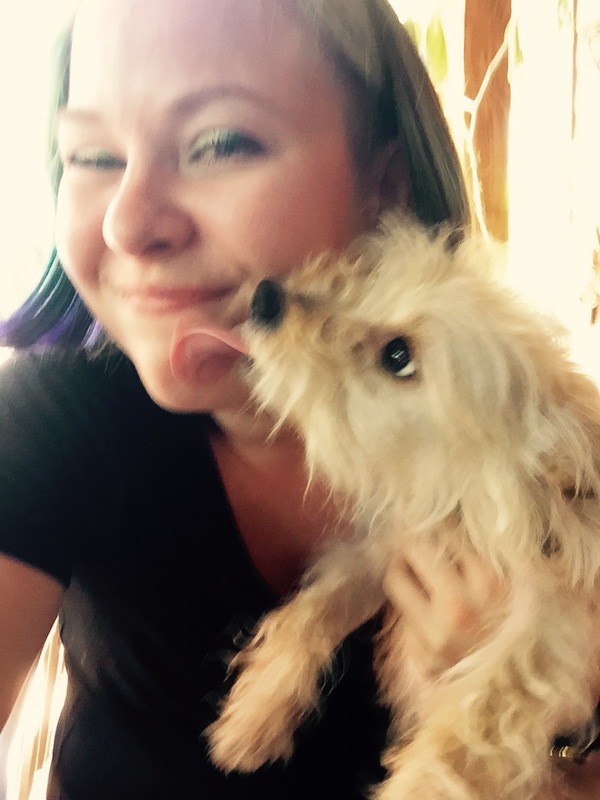 I met Kyle at one of Natalie’s retreats…her enthusiasm is infectious. Fun to learn more about her and her approach to her art! It was a joy to read Kyles’ interview! Her enthusiasm, and talent for making beautiful fiber are a magical combination. Natalie has done something beautiful to your life Kyle, and it is a pleasure to share your journey! Thanks to Arlene for giving us this chance to meet you! Thanks Jan! I won something?! cool!